Royal Vegas Casino are one of the oldest online casinos and are well known for their customer service, for which they have won awards, and their commitment to fair play and honesty towards their customers. They are governed and regulated by the Maltese Gaming Commission and accredited by eCommerce and Online Gaming Regulation and Assurance – eCOGRA. For financial transactions they use 128-bit SSL (Secure Socket Layer) Digital Encryption to protect your data, the same type used by banks. 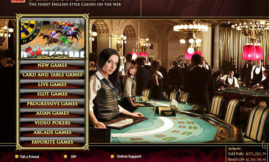 The Royal Vegas Casino Android software runs on any Android device from within the browser regardless of whether you use Chrome, Firefox, or the old Android browser. So if you have a new phone or tablet like Nexus 4 or something older like a HTC Desire or a Samsung Galaxy Ace, the software which is powered by Microgaming’s Spin3 mobile solutions partner will work just fine. Microgaming is pretty much the biggest name in online casino software and their games are streets ahead of the competiton. 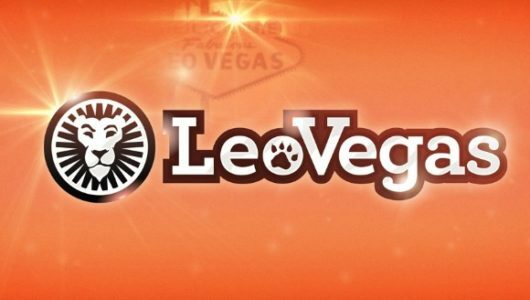 The array of slots on offer is baffling, and growing by the month and they also have a wide range of blackjack and roulette games. 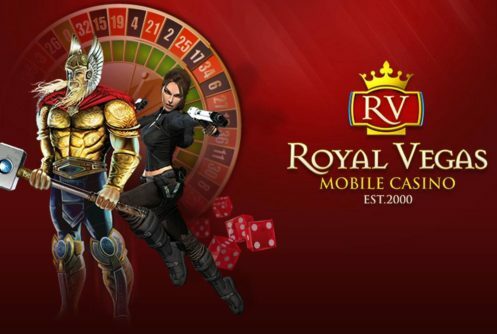 As mentioned there are tons of games to play at Royal Vegas mobile. If slots are your thing, all of the desktop favourites like Avalon, Tomb Raider, and Major Millions are there, not to forget Mega Moolah which at the time of writing has a jackpot of over $3M on offer! 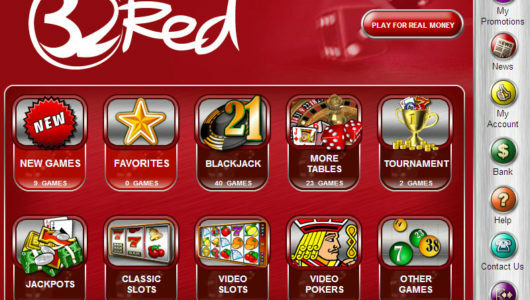 As well as the slots, you’ve also got the classics like roulette and blackjack, and video poker, pub fruity, keno and many more. Rest assured you won’t be bored! With Royal Vegas you can sign up for an account, deposit and withdraw, all from within the app and it all works quite smoothly. Filling out forms on a smartphone or tablet is always something of pain, but they’ve made the registration process quite short and the input areas are quite big so you can see what you’ve type. If you’re reading this on a PC you can take the easier option of registering through their website and then logging into your account with the same details on your phone or tablet.